Our mission is to simplify how people buy and sell artworks by offering a unique offer system through our transactional platform. display them on our plateform. At this point we will need to know more about the artwork in order to give you the free valuation. We will also need a recent photo. With the goal of providing our customers with the best selection of works, we need to confirm that your work meets our selection criteria. We will then send you a comprehensive document of the estimated value in the next 2 business days. We will contact you to arrange a time for a member of our team to come and take photos of the work and complete a condition report. 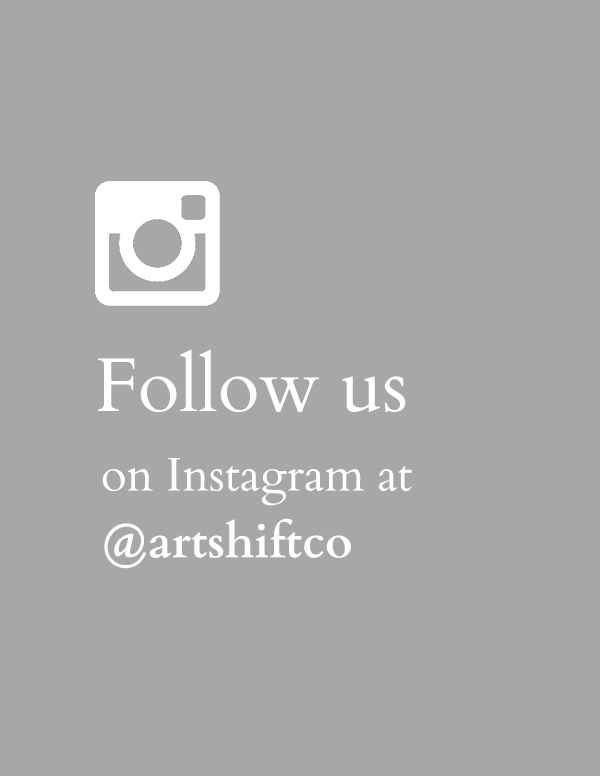 Your work is now displayed on Artshift. You can now receive offers from members. When the sale is completed our delivery team will pick the work up at your home. Please be aware that it can take up to 30 days before your receive the proceed of your sale. You are clicks away from owning stunning art pieces. Send your best offers on your favorite artworks. You must register to buy or bid on artworks. You will also have access to add your favorite items to your wish list. We will keep you informed through our newsletter. You can buy immediately at the asking price or submit an offer. The offer will then be revised by the seller and will have the option to accept, reject or make a counter-offer. Pay online with your credit card. A fee (buyer’s premium) of 15% of the selling price of the work will be added (unless otherwise indicated on the page of the work). The shipping costs will be calculated based on the work location and the destination. These fees are the responsibility of the buyer and includes insurance. It is possible to add the option of a home installation service. A Personalized delivery service will deliver your new purchase within a maximum period of four weeks across canada. Shipping delay may vary for international shipments.